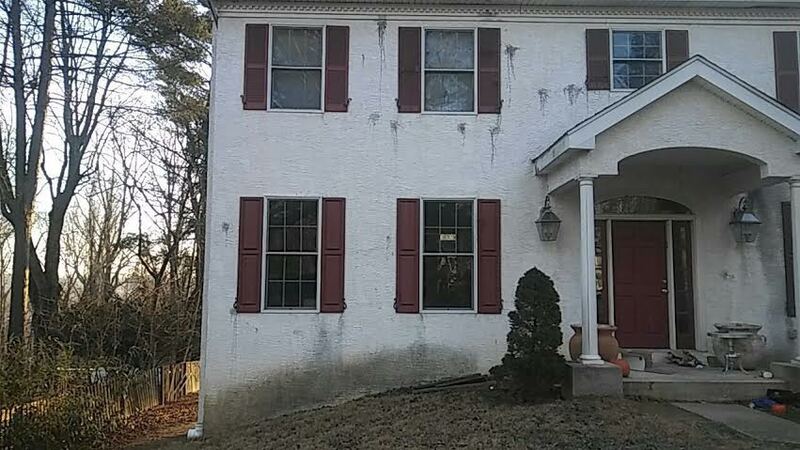 Exterior House Washing Experts. 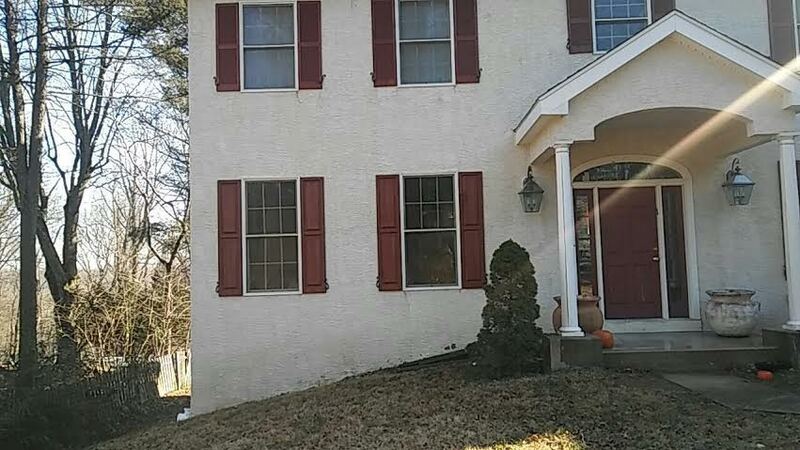 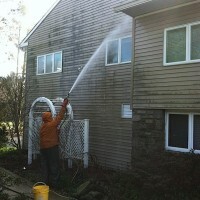 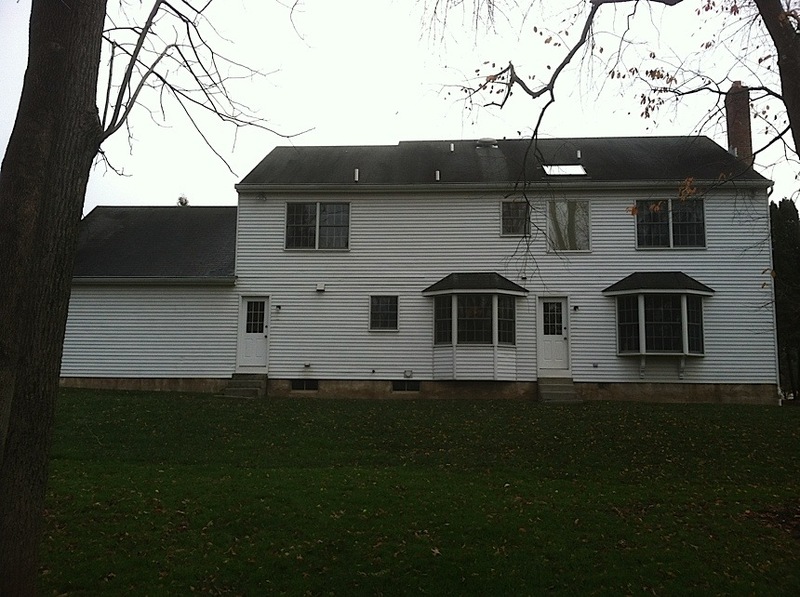 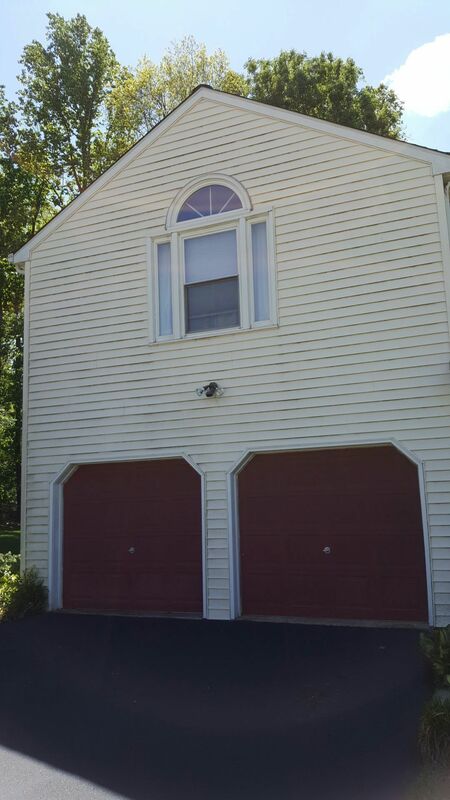 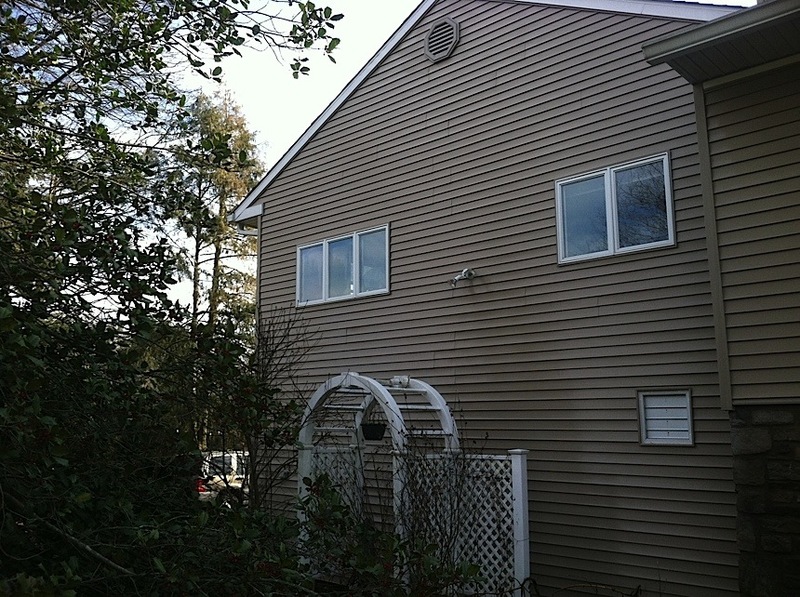 Squeeky Clean specializes in the exterior cleaning of houses and commercial properties. 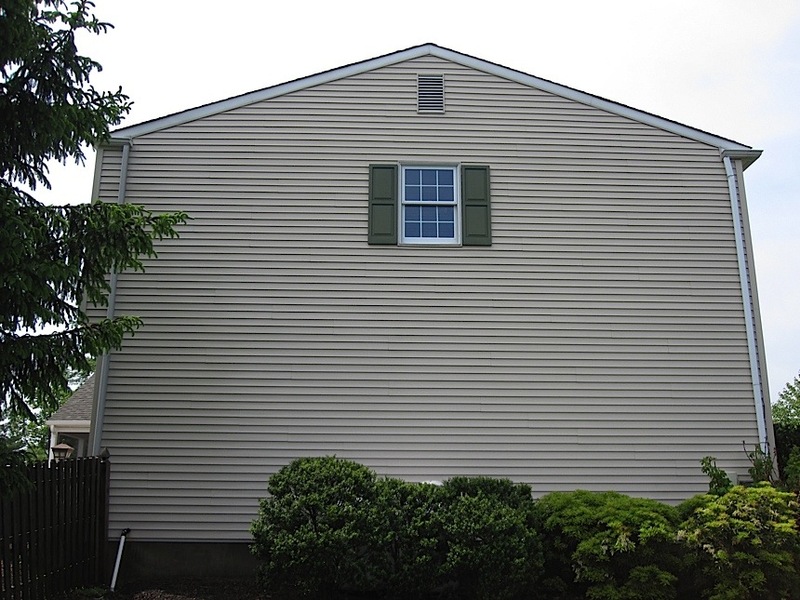 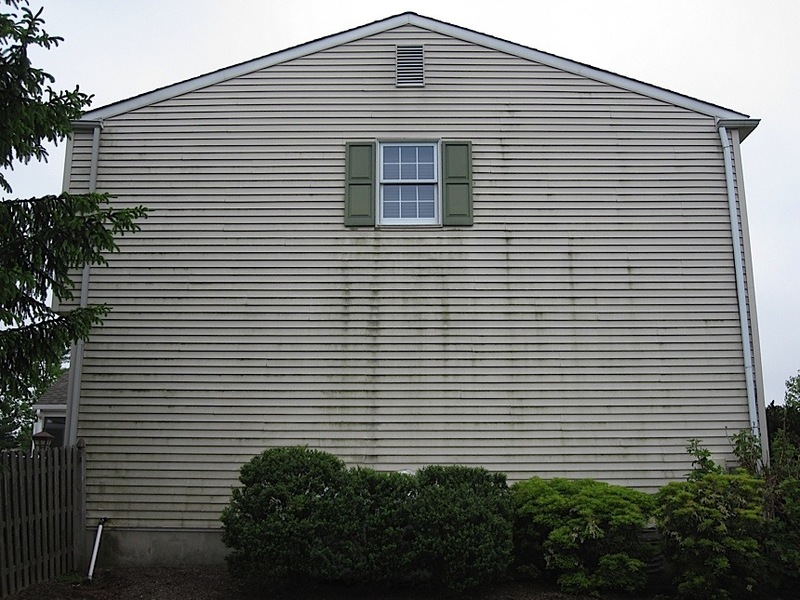 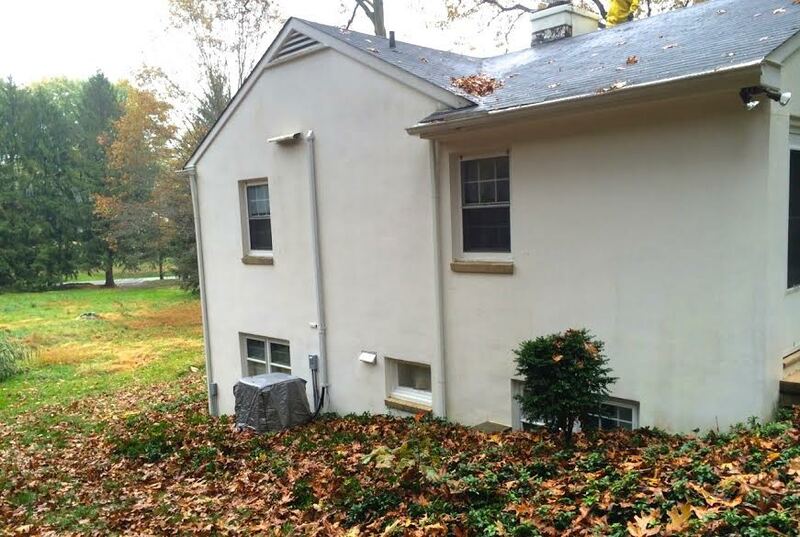 Exterior house powerwashing can be done on a variety of materials – cedar, stucco, vinyl siding, aluminum siding, metal siding, hardiplank, fiber cement, wood siding, stone facades and brick. 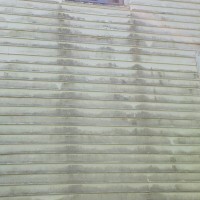 Weather and Pollution Effects. 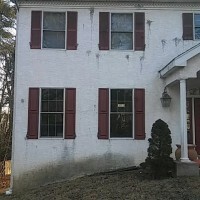 In the Northeast part of the country – especially in the suburbs of Philadelphia we experience fairly severe ranges of weather – extreme cold and high heat and humidity. 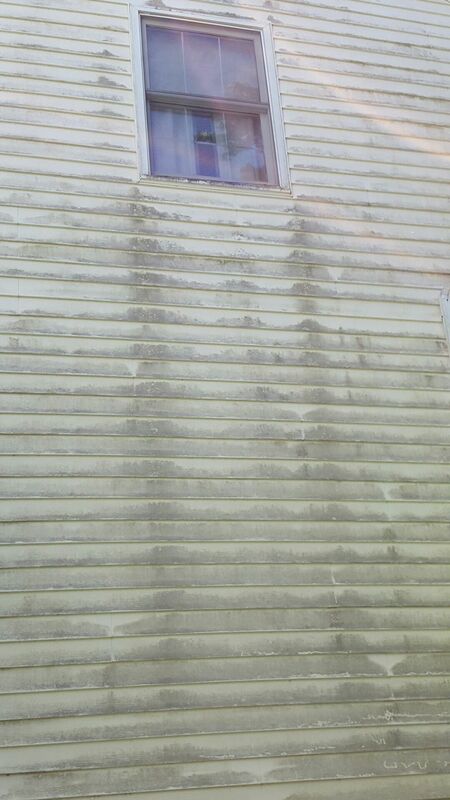 With the presence of significant moisture, trees and acid rain. 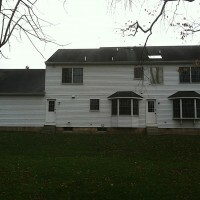 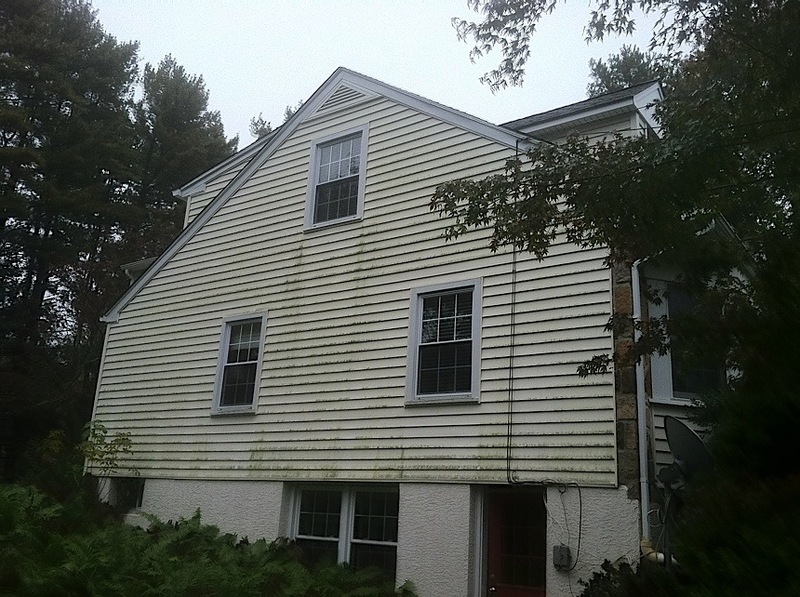 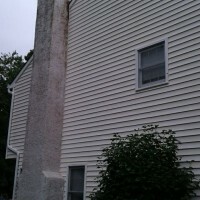 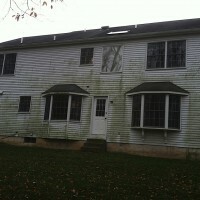 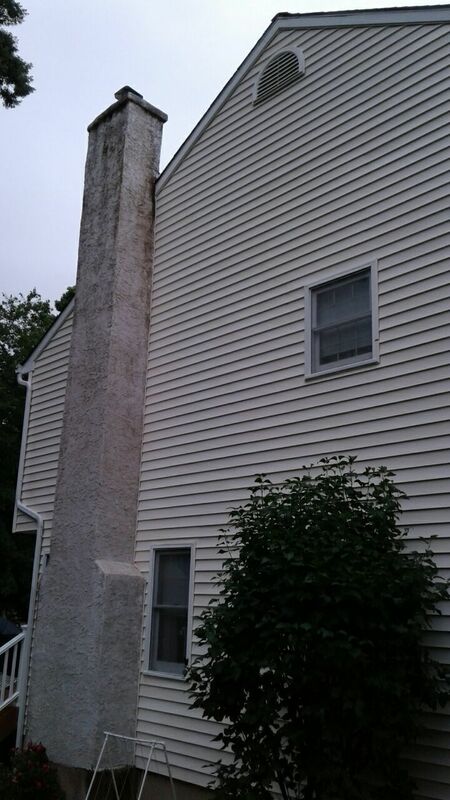 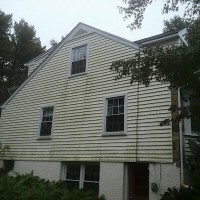 this constant attack on the home’s exterior results in mold, mildew, dirt, fungus and staining. 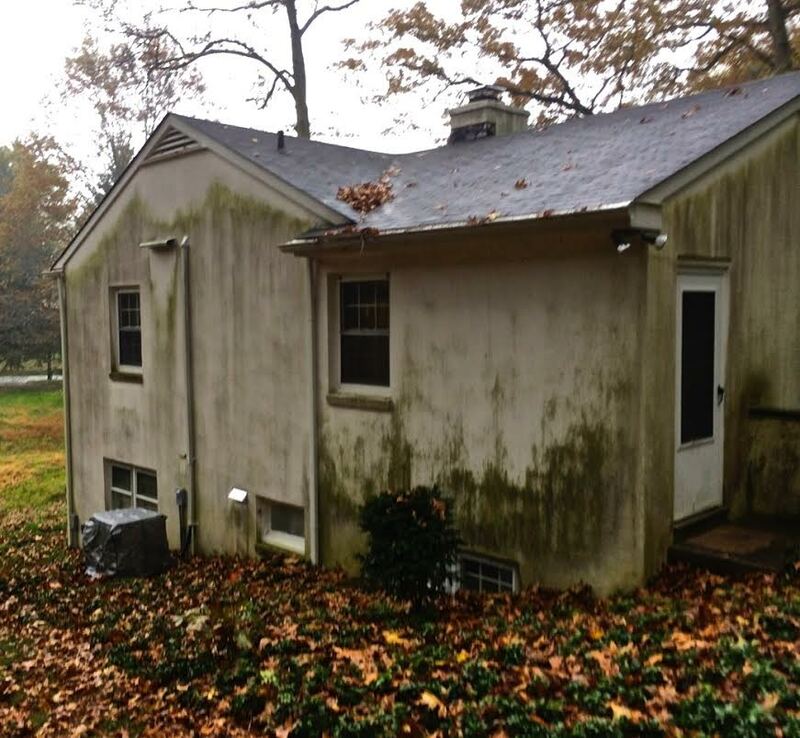 Paint or Power wash? 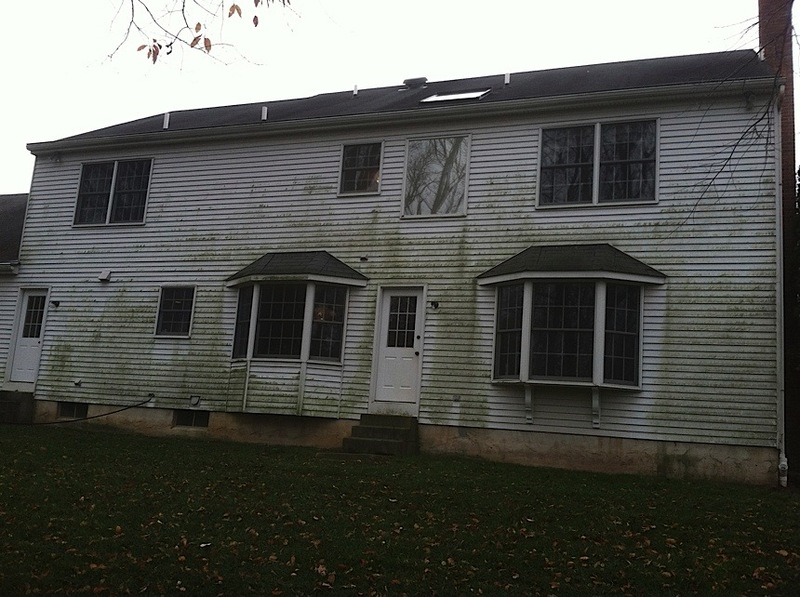 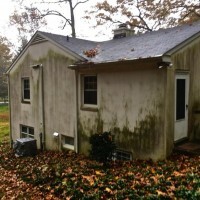 Powerwashing is the most cost effective way of dealing with these issues. 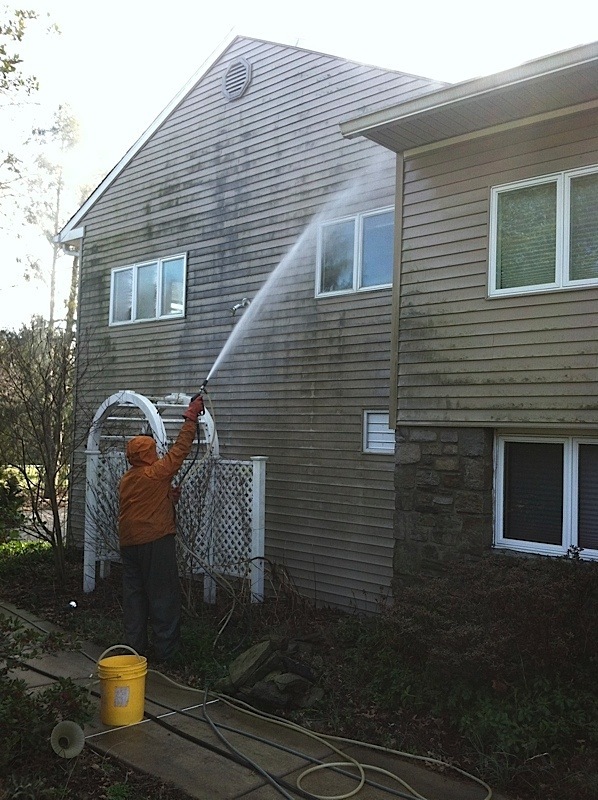 When we powerwash, we use special environmentally friendly detergent designed to remove the dirt from the surface. 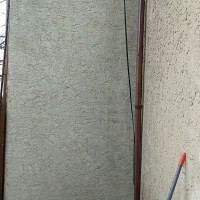 We use special cleaners depending upon the material. 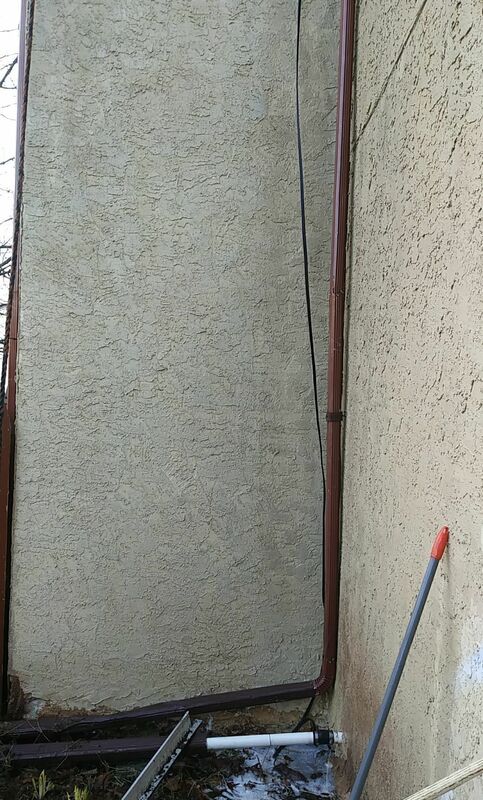 At Squeeky Clean we have extensive experience on different surface types and what works best. 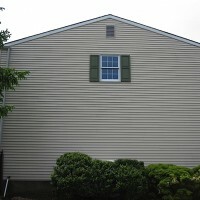 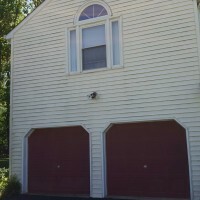 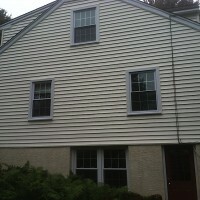 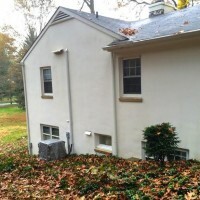 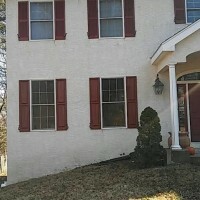 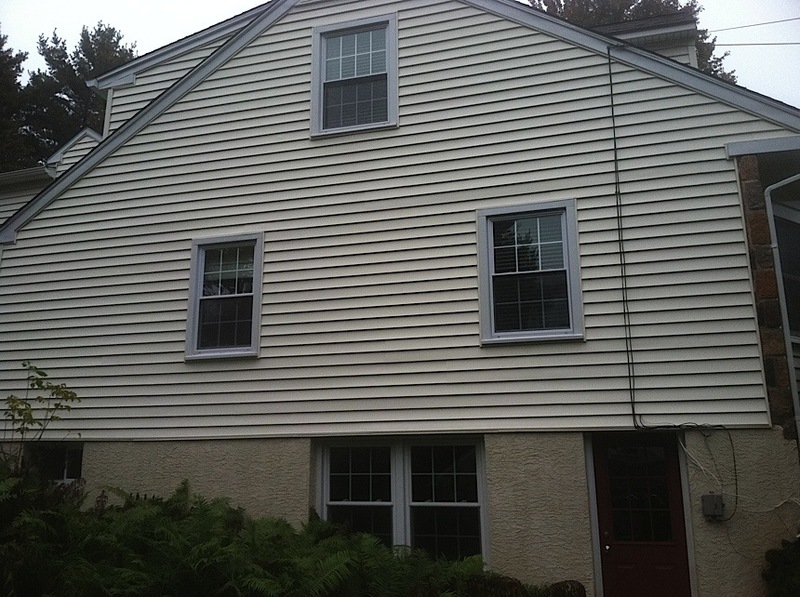 We have cleaned many home exteriors and can provide excellent references of our work. 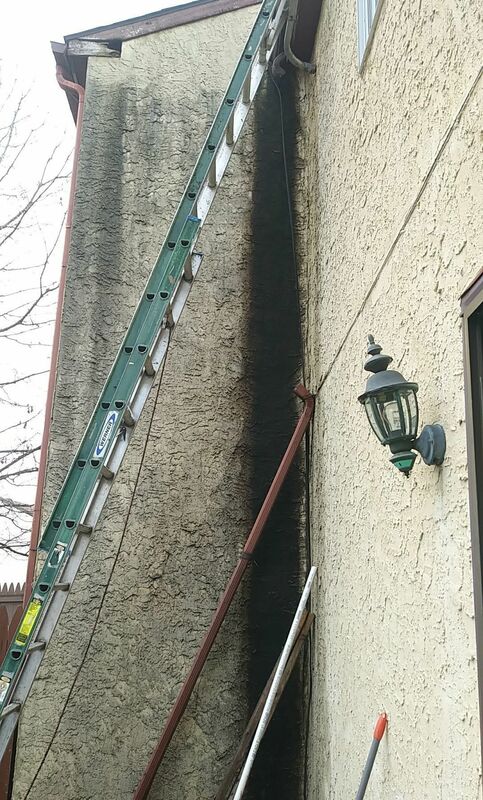 Southeastern Pennsylvania Experts. 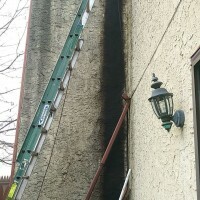 Squeeky Clean Services & Shamrock Construction Solutions services areas of Philadelphia, its surrounding suburbs, and parts of New Jersey. 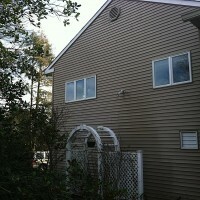 We clean everything - We maintain your investment!